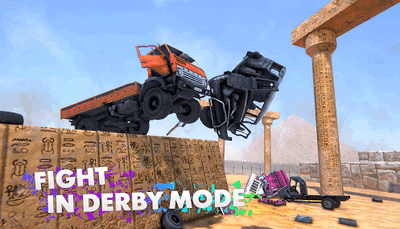 - 4 epic game modes namely; Career Mode, Derby Mode, Challenge Mode, and Multiplayer. - Realistic car damage physics. 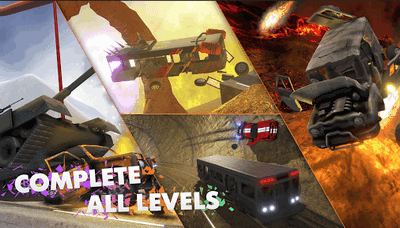 - Realistic graphics and effects.